Would you like to learn more about Wholesaling Our Products? We started Redmaster Fusion in 2009 as a Candle Company and have slowly added new products. 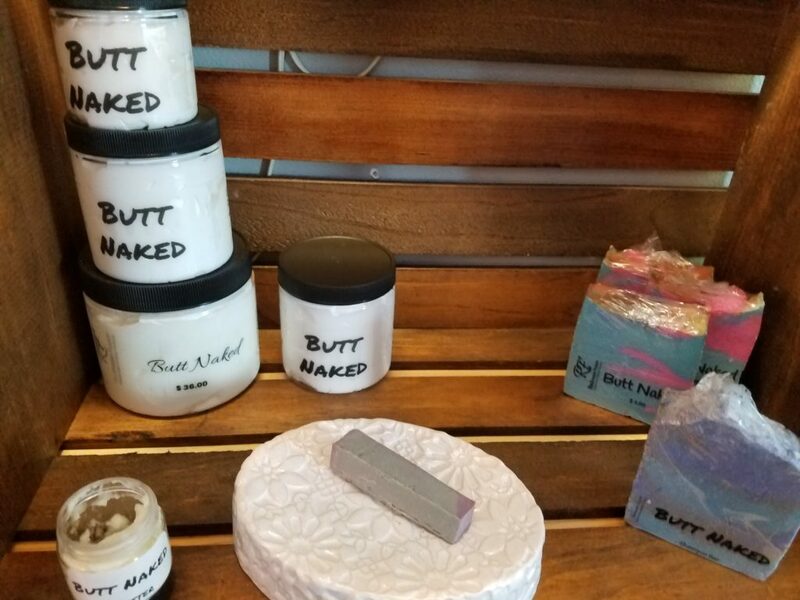 Kerry enjoys working with raw ingredients to see what she can come up with, Since then Kerry has made natural Soy Candles, Shea Butter Body Butter/Lotion, Shea Butter Soaps, Lip Balms and Bath Bombs. Kerry is always learning about different ideas and ingredients that can benefit your God Given Skin. We offer wholesale to businesses that would like to offer our products in their stores. All you have to do is contact Kerry Redmaster for the pricing list! We offer many different ways of wholesaling. You can choose what products you would like to carry in your space. You can carry one or all of our amazing products. It’s your choice! Check out our top seller pictured above.